This vehicle was in a front end collision.. We replaced the front end sheet metal.. Runs and drives great.. Florida rebuild title. 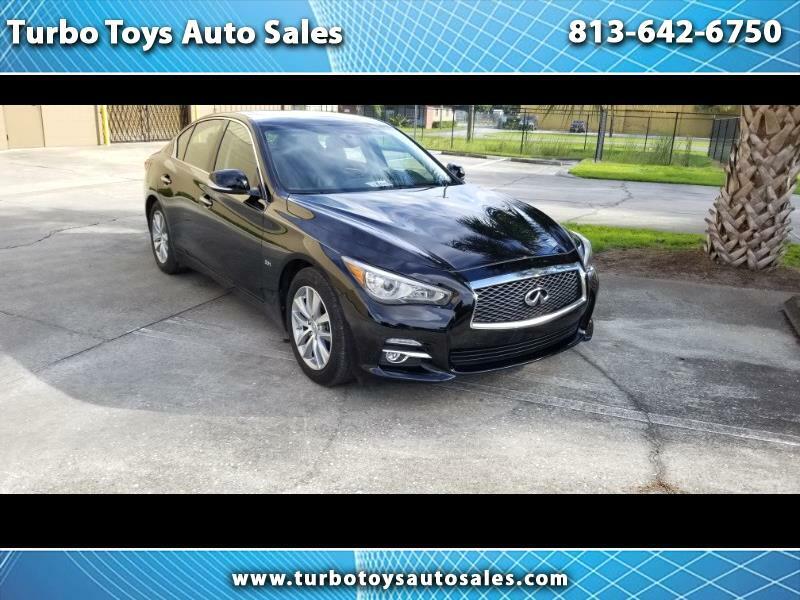 Message: Thought you might be interested in this 2017 Infiniti Q50.